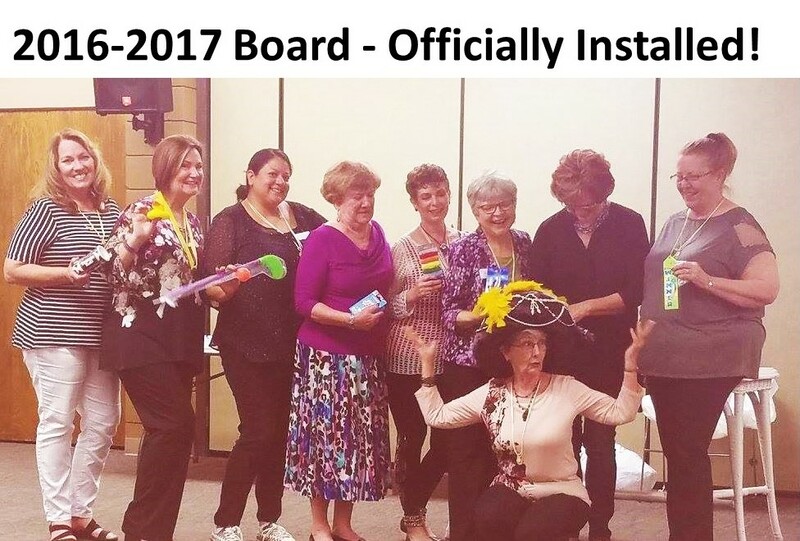 Inland Empire Chorus held its Installation Dinner on May 17th. This is our annual event to publicly recognize all those who contribute so much to our chorus. Without the dedication of time and talents of these remarkable women, the chorus could not function. 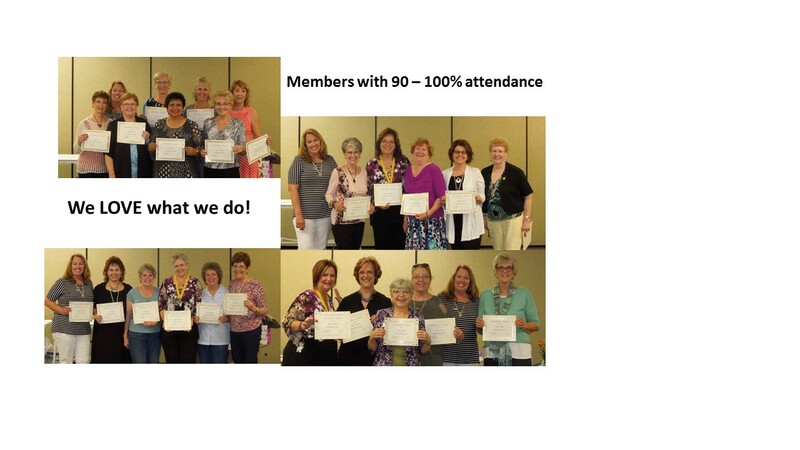 It was an evening to celebrate our accomplishments and enjoy dinner, singing and laughing with friends. 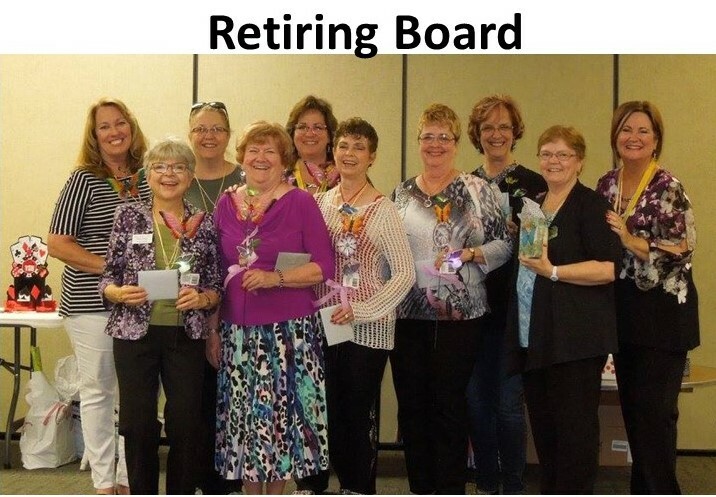 The retiring Board was recognized and the 2016-2017 Board installed by MARNAC the Magnificent. Sherri Grambergs was voted Sweet Adeline of the Year. This award recognizes a member who goes the extra mile to enrich the chorus with her positive attitude and contributions. Now we are ready to build on the skills learned last year, review our current list of songs and add new ones to our repertoire. Don’t Believe Me, Just Watch!